Orchard Road is the commercial centre of Singapore and makes an enduringly popular base for visitors to the city state. With endless shopping and dining options, as well as plentiful transport options, it’s clear to see why so many people choose to stay around Orchard Road. 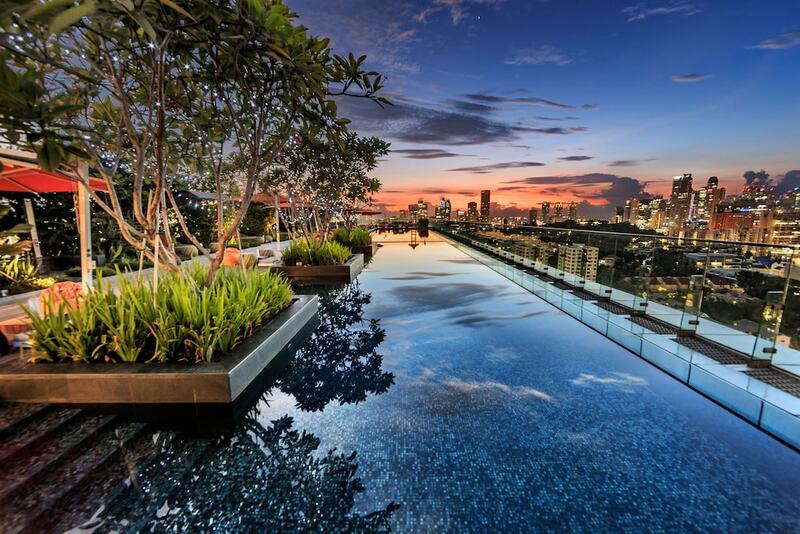 From the charming Mandarin Orchard Singapore with its touch of grandeur, to the alluringly modern Grand Park Orchard, here we have worked hard to select the 10 Best Hotels in Orchard Road and you can rest assured any of these fantastic hotels will provide a refined experience.